Advice on practice language is a frequent question from Tibetan Buddhist practitioners throughout the world. How should we practice our chants? What language do I use? Is it more important to understand the meaning or to have faith in the blessings of the Tibetan texts? This question arises frequently in teaching situations. We know that it is easier to memorize when chants are done to a tune, but if we don’t know the meaning is there any benefit? 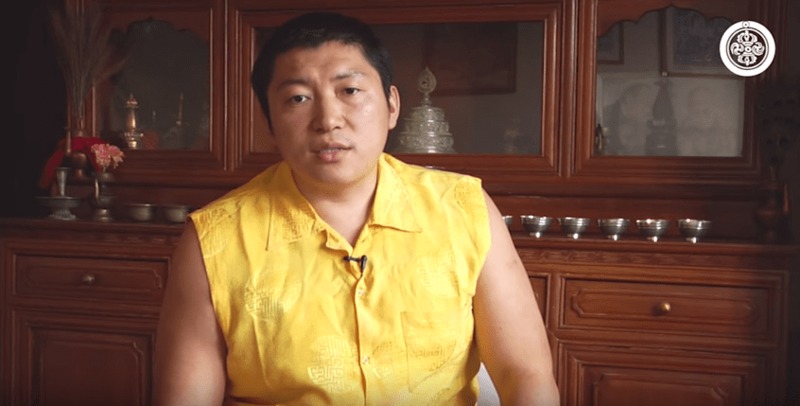 Here, we present Phakchok Rinpoche’s recent short video answer given to this question. Rinpoche explains that his answer relates to the Vajrayana tradition. Please keep in mind that this is a general answer. 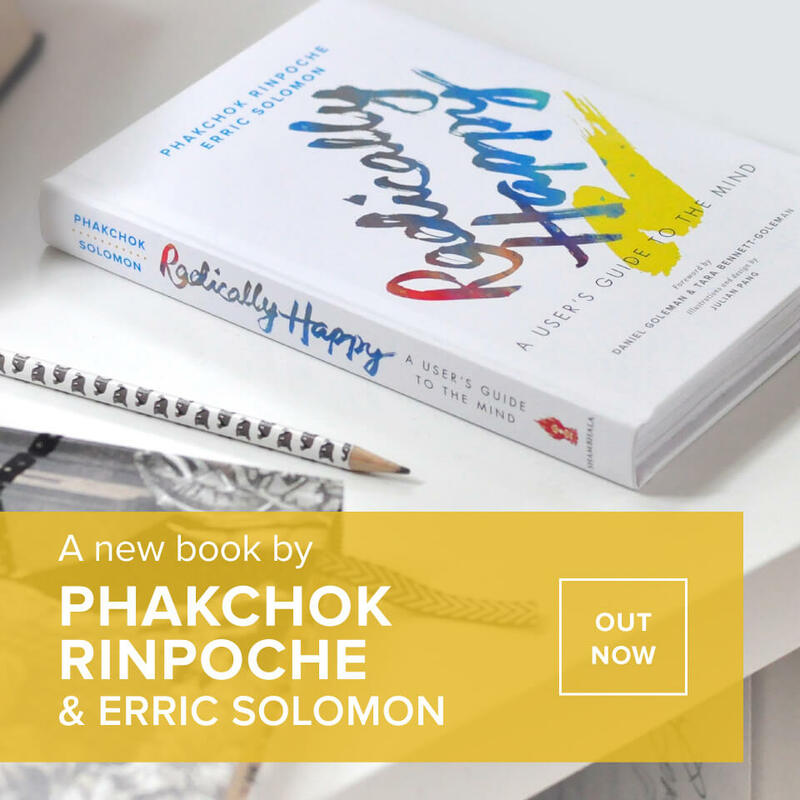 Rinpoche might give you individual advice that is different! as beginners, we may want to alternate back and forth between languages. Initially, we may spend more time studying the practice in our own language. Then, as we gain familiarity, we may gradually practice the text in the Tibetan language. Many practitioners do alternate languages to keep the meaning fresh in their minds. In our on-line course presentations we aim to offer videos of practices chanted in both Tibetan and in English. We hope to expand this to other languages as well. What Tools Do We Need For a Meaningful Life? 1 responses on "Advice on Language"